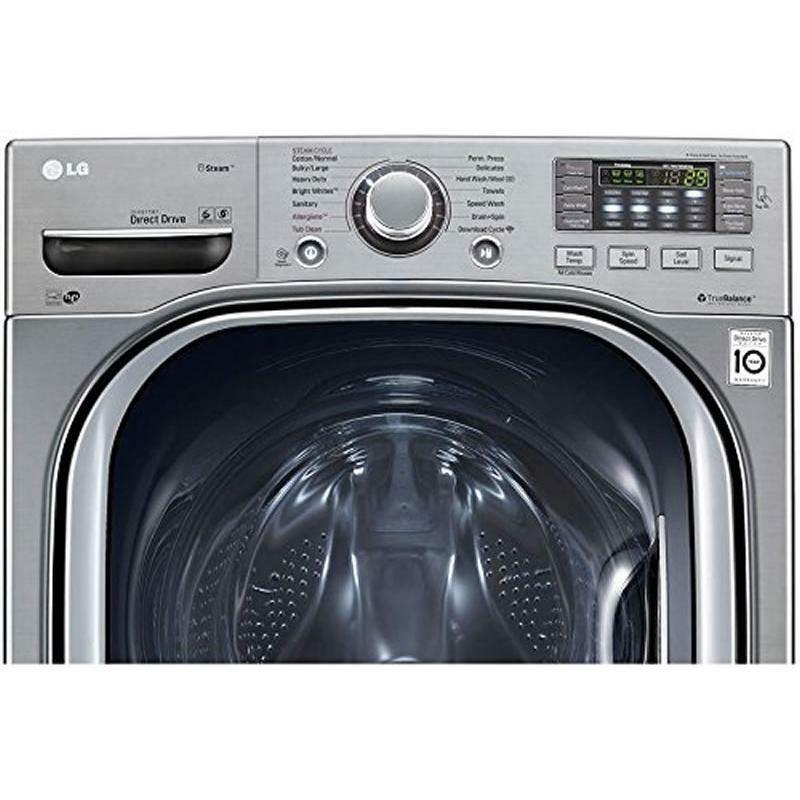 LG ultra large capacity TurboWash™ front-load washer. 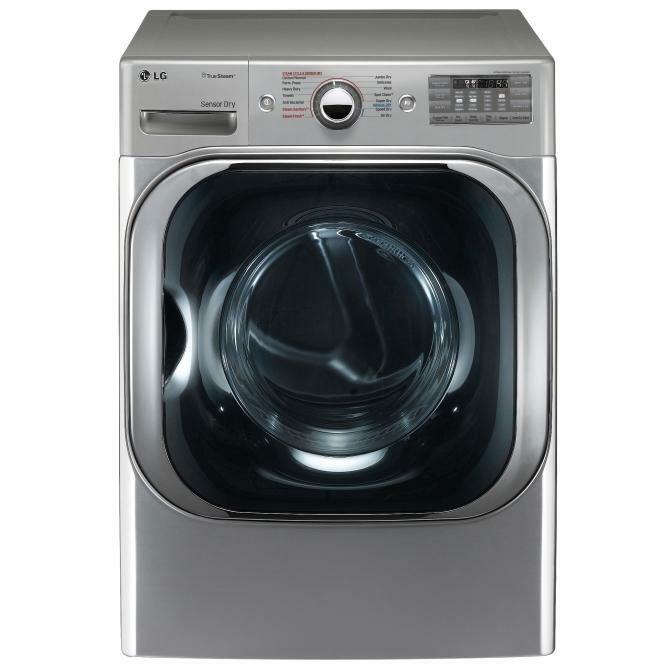 Tired of spending hours on end finishing your family’s laundry? Now, those days are gone. 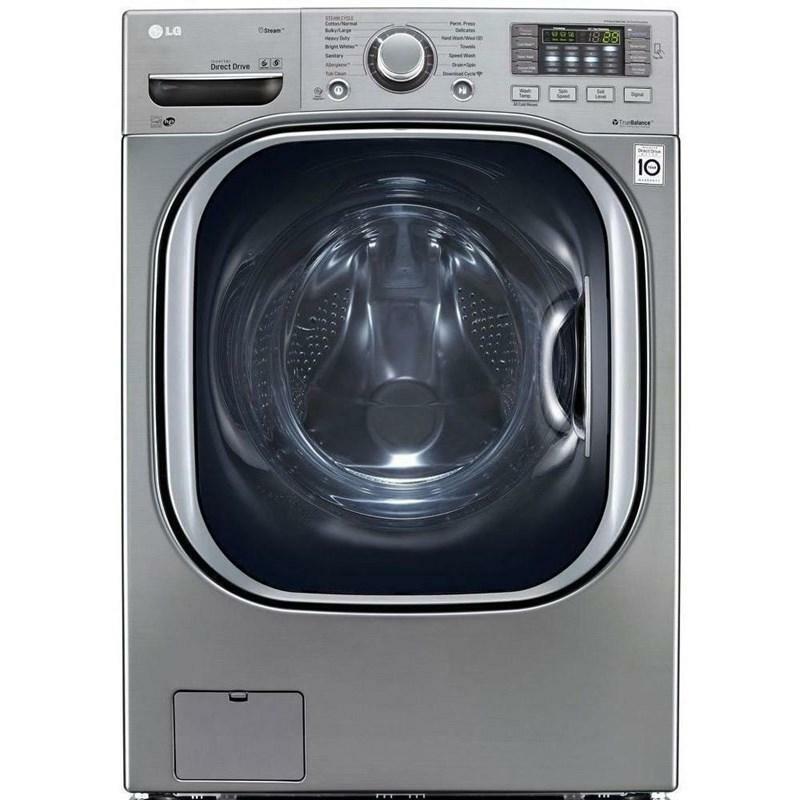 LG’s revolutionary TurboWash™ technology allows you to save 20 minutes on larger loads, with outstanding cleaning performance! It’s like pressing the fast forward button on your laundry. 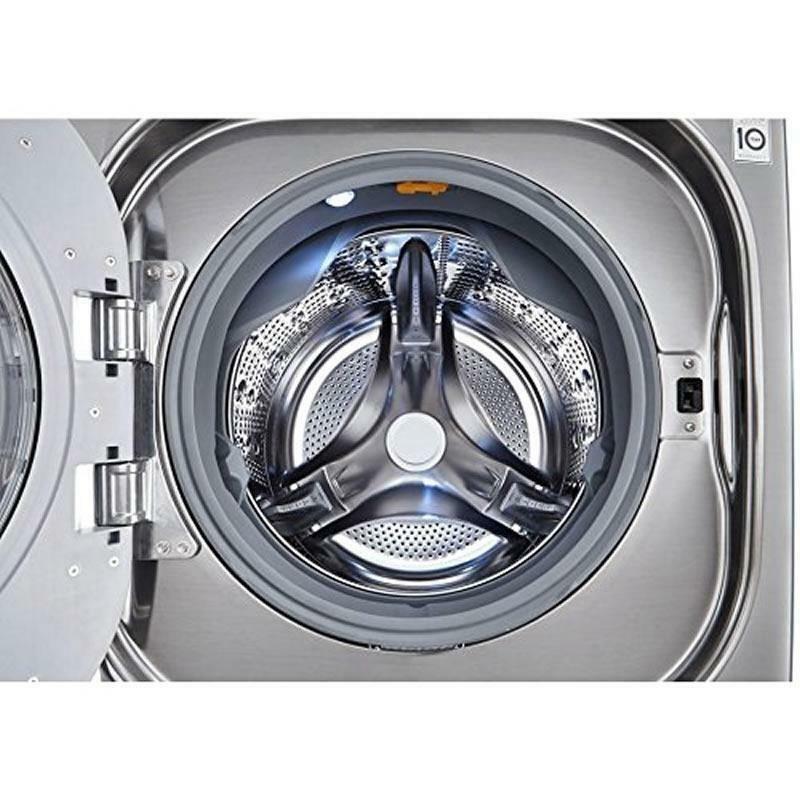 LG Steam technology penetrates fabric to remove soil and enhance cleaning results, it also removes common household allergens. The Allergiene™ cycle gently removes over 95% of common household allergens, like dust mites and pet dander from even the most delicate fabrics.